Randy Stuhler - Advance Consulting Inc.
Randy Stuhler joined Advance Consulting in 2010 as an Administrative Assistant, supporting the Core Leadership Team with a wide variety of administrative tasks while additionally providing quality assurance and general copy writing for Advance Consulting and its respective clients. Highly successful in that role, Randy was quickly promoted to the Logistics Manager position in 2011, where he is responsible for managing logistics for virtually all of Advance Consulting’s training and facilitated events. Randy comes from a varied background of industries and positions. He held specialized logistics positions with Alliance Shippers, Excelligence Learning Corporation, and TBG Financial. He held finance and AR management positions with Morgan Stanley, JDI Technologies, and Framer Psychology Group. In addition, Randy held positions supporting varied marketing, sales, and merchandising efforts with Sara Lee Direct and Metro-Goldwyn-Mayer. 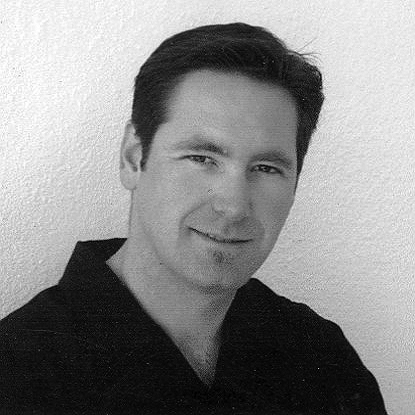 Beyond his commercial experience, Randy developed a deep-seated philosophy of education and a passion for helping others learn effectively and efficiently through his personal teaching and coaching experiences in the Pacific Grove Unified, Monterey Peninsula Unified and Salinas Unified High School Districts. Randy has an MA in Education with emphases in Curriculum and Instruction from Chapman University, and a BA in English Education from California State University, Northridge. He is a credentialed Single Subject instructor in English (Examination) through the California Commission on Teacher Credentialing. His philosophy of education is founded on the principles of preparedness, individuality, and community learning.